It’s important for kids to learn about people who keep their communities safe. 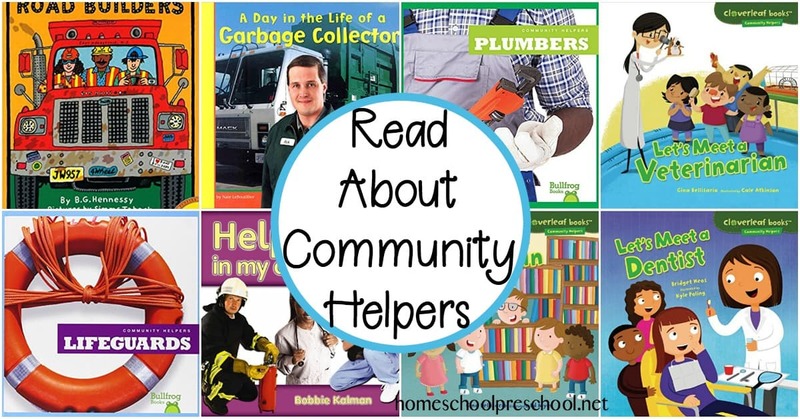 This collection of community helper books is the perfect introduction! 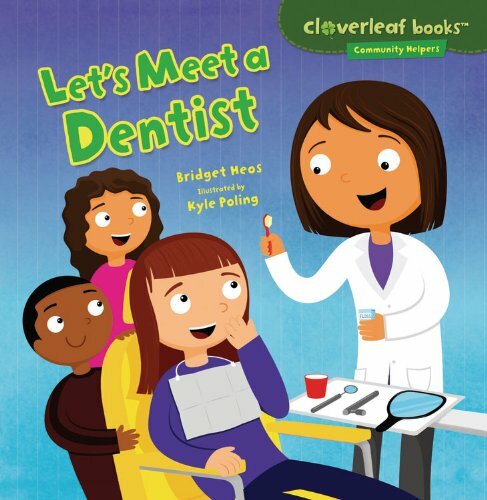 Whether you’re gearing up for a trip to the dentist or teaching your little ones not to run from the fireman, books are a great way to introduce kids to tough topics. 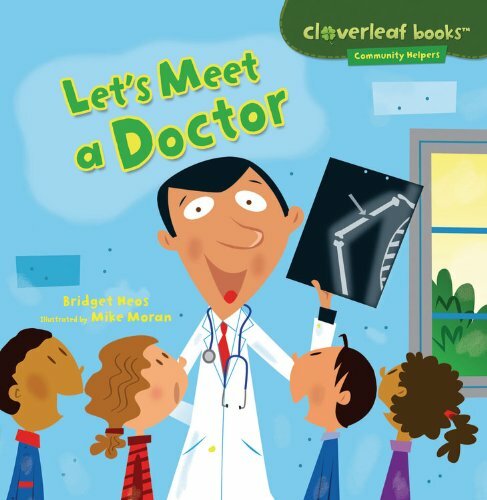 This round up of books features community helpers your kids will likely encounter around town – dentists, police officers, garbage collectors, and more. 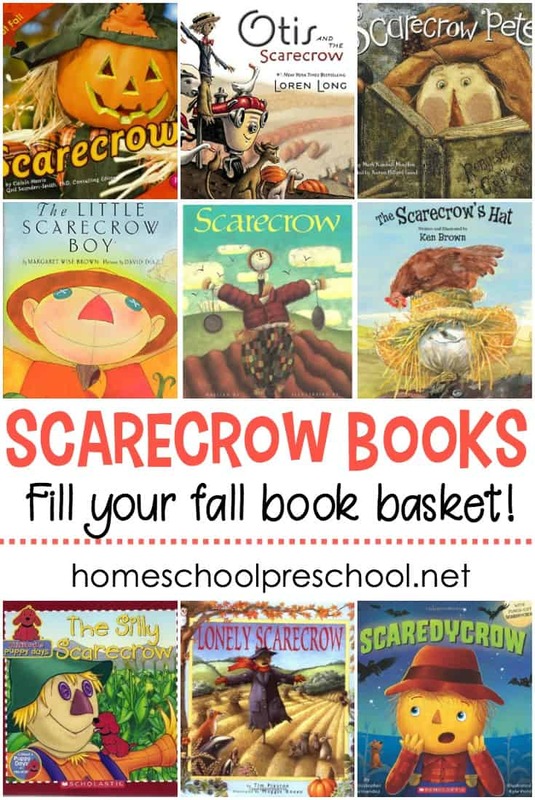 Fill your book basket with a great collection of community helper books. 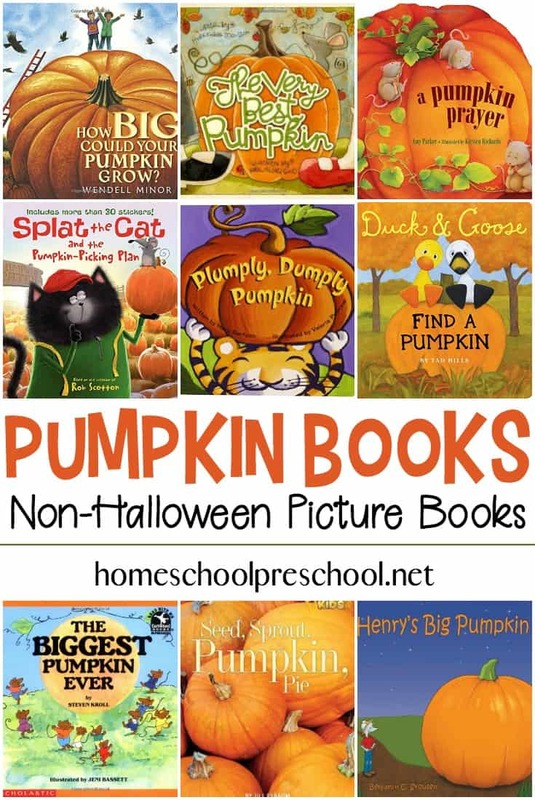 Most of these books can be found at your local library or used bookstore. If you have a hard time finding them, you can order them on Amazon by clicking the images below. 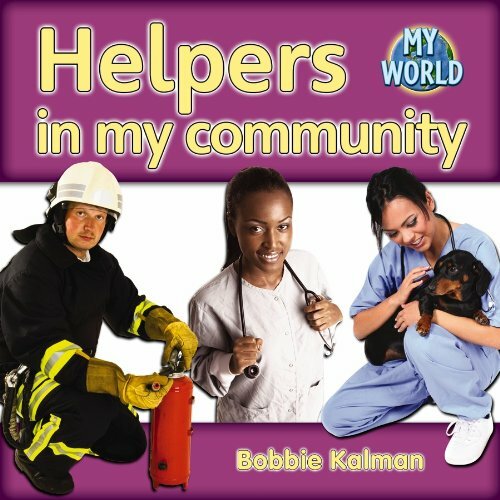 Helpers in My Community | Introduces children to the important people who make our communities cleaner, safer, and better. Let’s Meet a Doctor | What does a doctor do? These kids have a few ideas. But to learn more, they talk to Dr. Zambil. He tells them how he helps sick or hurt kids feel better. He sees healthy kids to help keep them healthy. He even helps train new doctors. Let’s hear it for doctors! Let’s Meet a Police Officer | Do you want to learn more about police cars? Police dogs? Other tools the police use? Then it’s your lucky day! Officer Gabby is a police officer. She knows how to keep people safe. She shows a group of kids how she does her job. Three cheers for police officers! 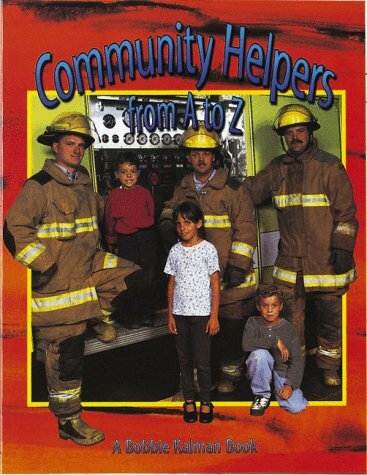 Community Helpers from A to Z | Let’s meet people who make our communities cleaner, safer, more pleasant places to live. 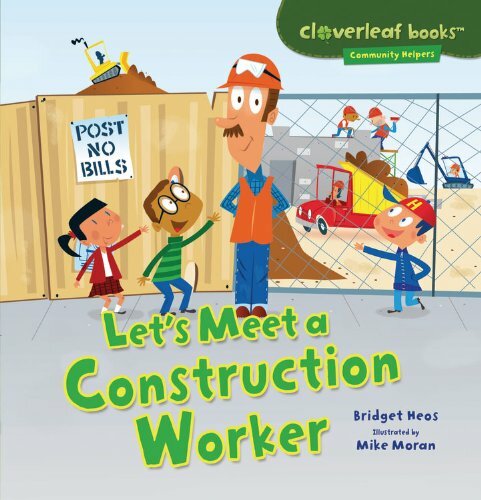 Construction Workers | In Construction Workers, early readers will learn how construction workers tear down old buildings and build new ones. 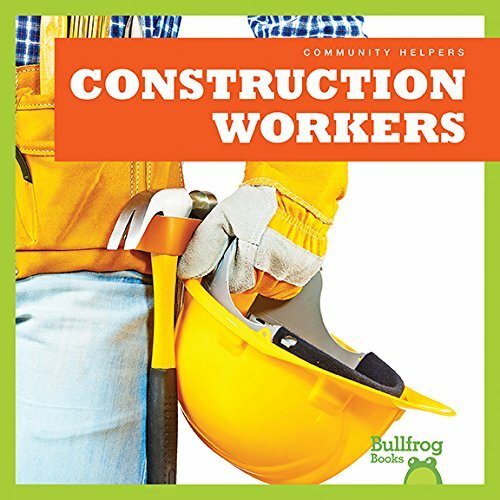 Let’s Meet a Construction Worker | What do construction workers do? Some lucky kids are about to find out! They visit Mr. Moore, a construction worker who’s helping to build a new school. He shows them machines that dig big holes. He explains how he follows the building plans. And he tells about different workers and how they stay safe. Hooray for construction workers! Let’s Meet a Firefighter | Are you curious about fire trucks? Firefighting clothes? Hoses and ladders? You’re in luck! Firefighter Jim works at the fire department. He knows how to handle all kinds of emergencies. He shows a group of kids how he does his job. Let’s hear it for firefighters! Let’s Meet a Dentist | Have you ever had a toothache? Or gotten your teeth cleaned? Dr. Florez could help you out! She’s a dentist, and today she has an office full of curious visitors. They try out her dentist’s chair and look at X-rays of teeth. They also learn how she helps patients keep their teeth clean and healthy. Hooray for dentists! Let’s Meet a Veterinarian | What does a veterinarian do? Let’s find out! Dr. Kate is a veterinarian. 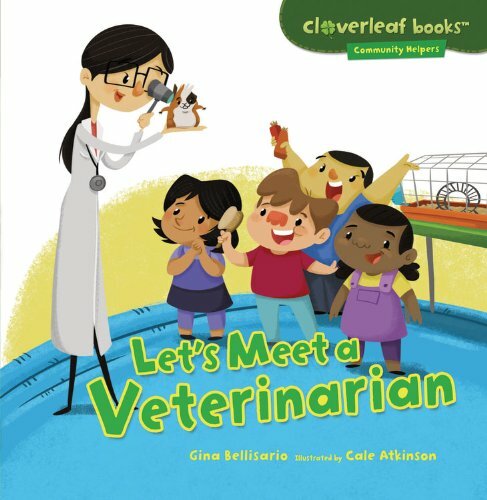 She visits a school to give Henry, the class guinea pig, a checkup. She shows the class the tools she uses. She tells them about the many things vets do. And the students learn how to take good care of Henry. Hooray for veterinarians! 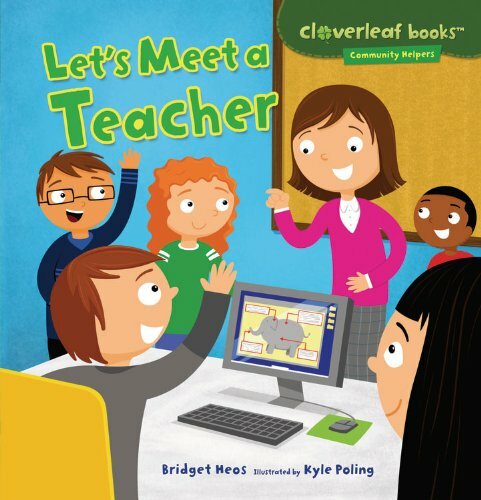 Let’s Meet a Teacher | Whiteboards, computers, and stickers. What do these things have in common? They’re all tools Ms. Crawford uses in her job. Ms. Crawford is a fourth grade teacher. She invites a group of students learning about community helpers to visit her classroom. She shows them the many ways she helps her students learn. Hooray for teachers! 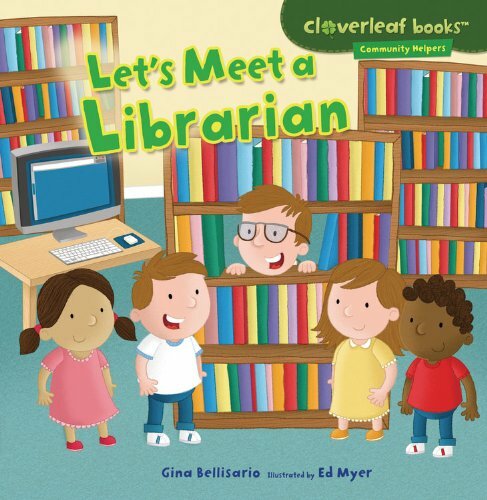 Let’s Meet a Librarian | Are you curious about dinosaurs? Music? Volcanoes? You’re in luck! Mr. Field is a librarian. He knows how to find information about all kinds of cool things. He shows the students in Mrs. Ríos’s class how to use the library. Let’s hear it for librarians! 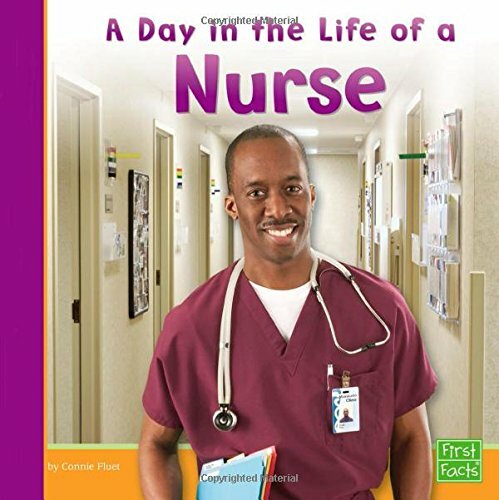 A Day in the Life of a Nurse Community Helpers at Work | This book follows a nurse through the work day, and describes the occupation and what the job requires. 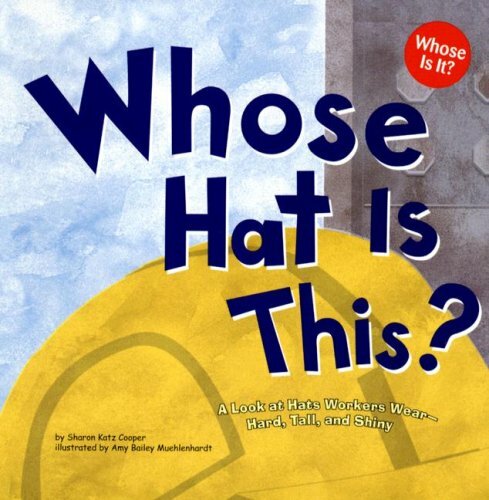 Whose Hat Is This? : A Look at Hats Workers Wear – Hard, Tall, and Shiny | Put on your thinking cap and guess whose hat is whose. There are hard hats and soft hats, square hats and round hats. There are even very tall hats. Some workers wear special hats to help them do their jobs. Can you guess whose hat is whose? 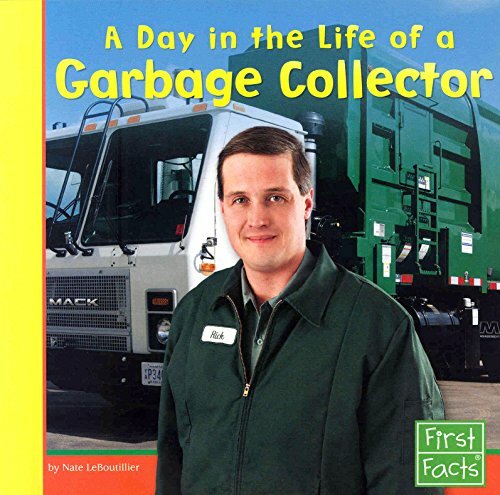 A Day in the Life of a Garbage Collector Community Helpers at Work | This book follows a garbage collector through the work day, and describes the occupation and what the job requires. 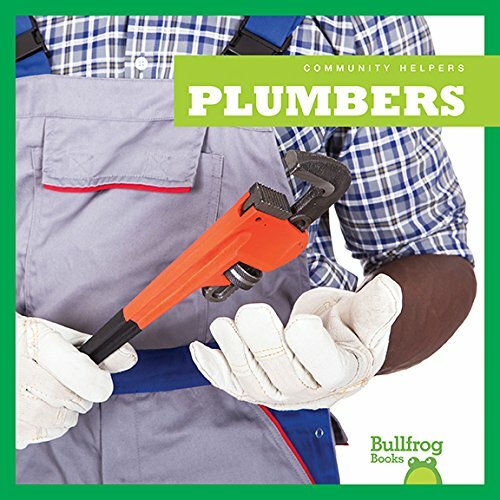 Plumbers | In Plumbers, early readers will learn what plumbers do to install and maintain water systems in homes and in the community. 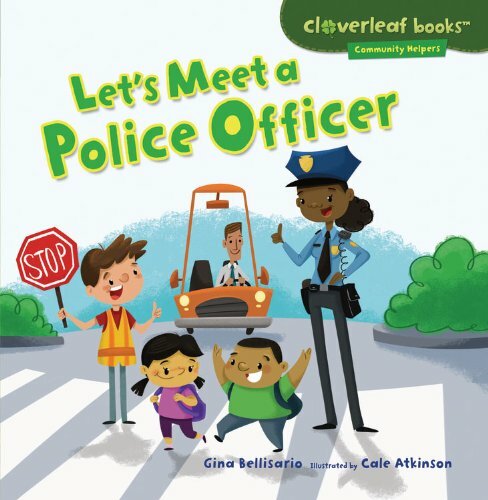 Police Officers | In Police Officers, emergent readers will learn how police officers keep communities safe. Whose Tools Are These? 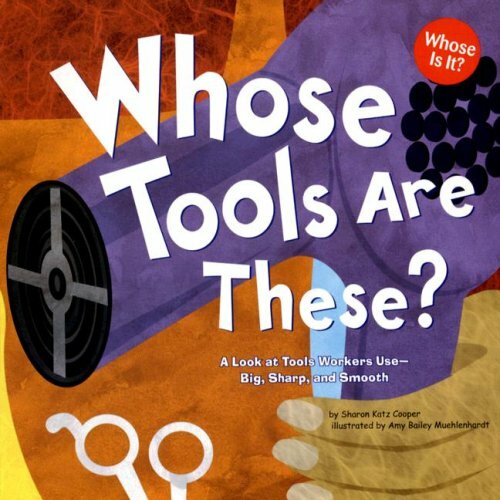 : A Look at Tools Workers Use | Use your thinking tool and guess whose tools are whose. Tools can be big, small, soft, hard, sharp, or smooth. Many workers use special tools to do their jobs. Can you guess whose tools are whose? 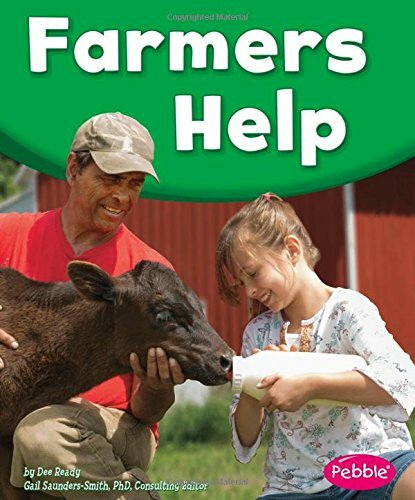 Farmers | In Farmers, early readers will learn how farmers work to raise crops and animals. 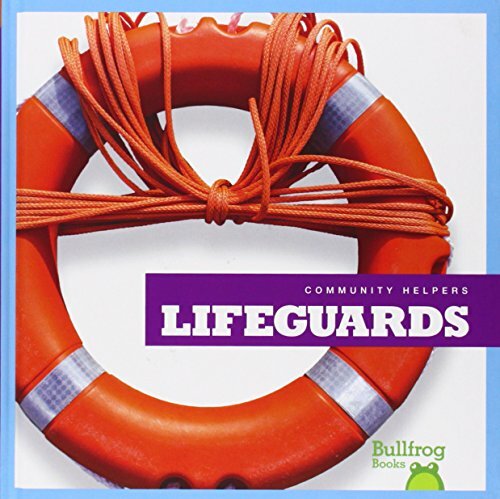 Lifeguards | In Lifeguards, beginning readers will learn how lifeguards keep swimmers safe at the pool and on the beach. 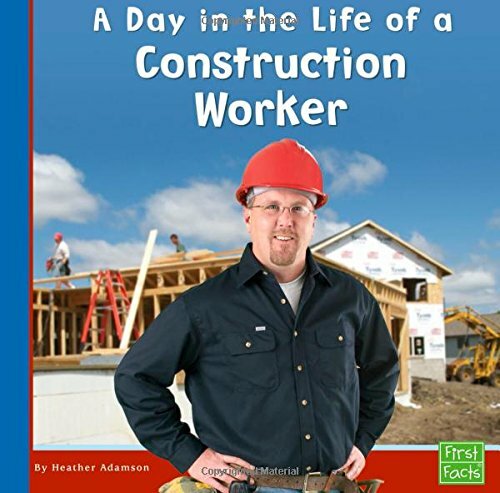 A Day in the Life of a Construction Worker | This book follows a construction worker through the work day, and describes the occupation and what the job requires. 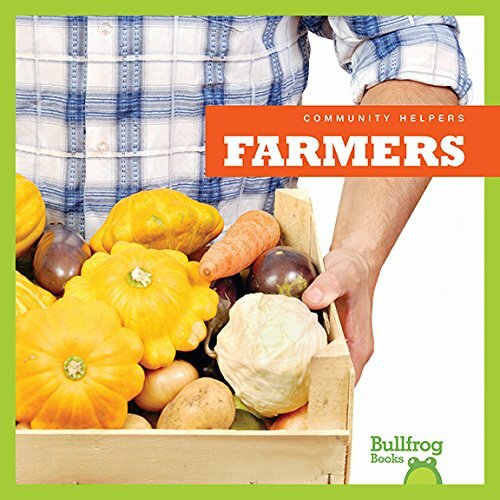 Farmers Help | Farmers grow the food we eat. Learn about a farmer’s tools, workplace, and role in the community. 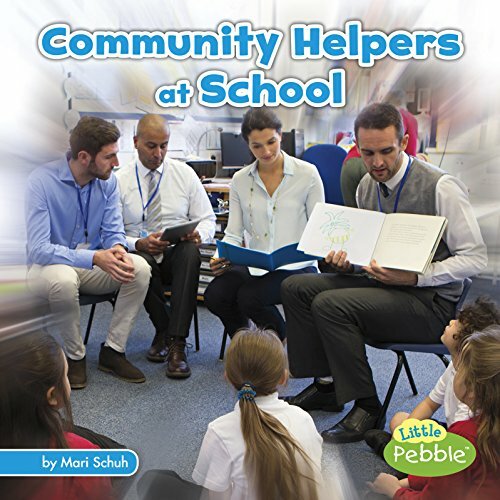 Community Helpers at School | Presents the community helpers on the scene at school using simple text and full-color photography. 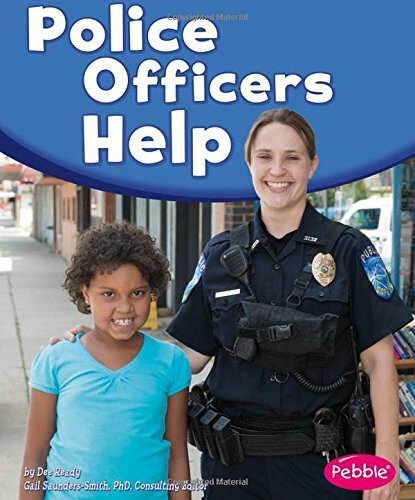 Police Officers Help Our Community Helpers | Police officers keep us safe. 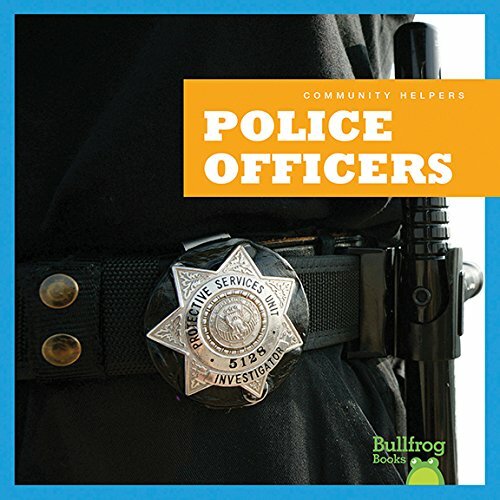 Learn about a police officer’s tools, workplace, and role in the community. 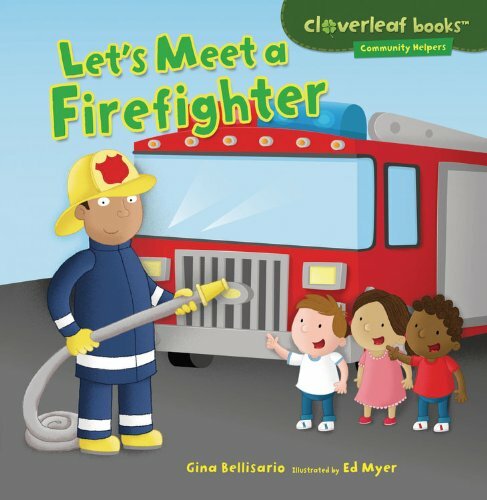 Show Me Community Helpers: My First Picture Encyclopedia | In Show Me Community Helpers, kids get a just-right reference book about important people like fire fighters, police officers, doctors, and teachers. 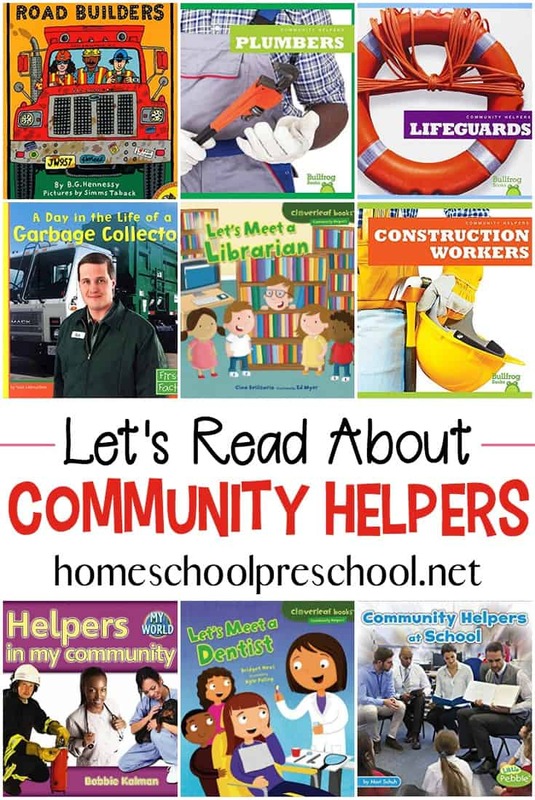 Tons of facts and photos teach kids about community helpers and the ways they help us every day. 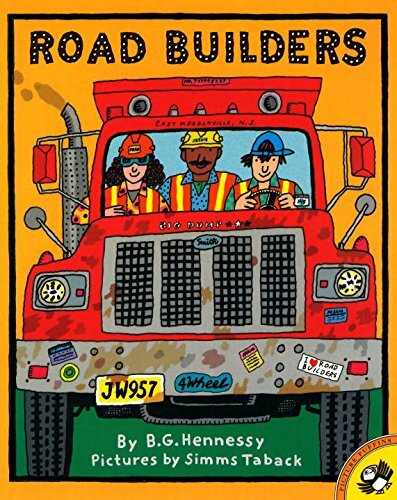 Road Builders | First you’ll meet the crew. Then you’ll see all the trucks up close—cement mixers, bulldozers, dump trucks, graders, pavers—and learn what each one does. And finally, you’ll watch a bustling new road come to life! Delivering Your Mail | Learn about the import job mail carriers do in your neighborhood. 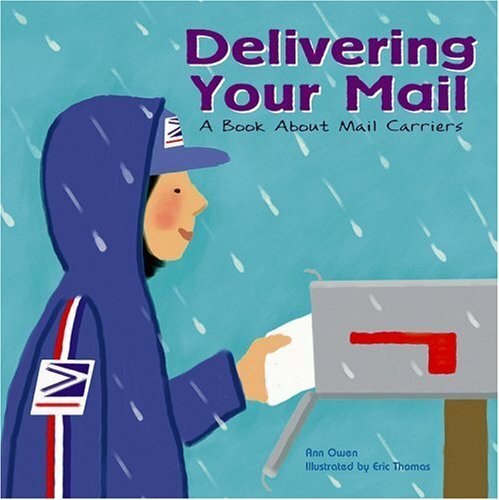 Perfect for younger kids, this nonfiction book tells what a mail carrier is, how their mail truck works, and describes how the mail must get delivered no matter what the situation. 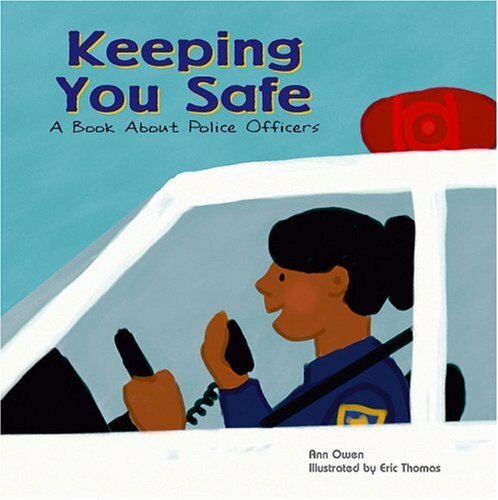 Keeping You Safe | Describes some of the things that police officers do to help keep people safe. 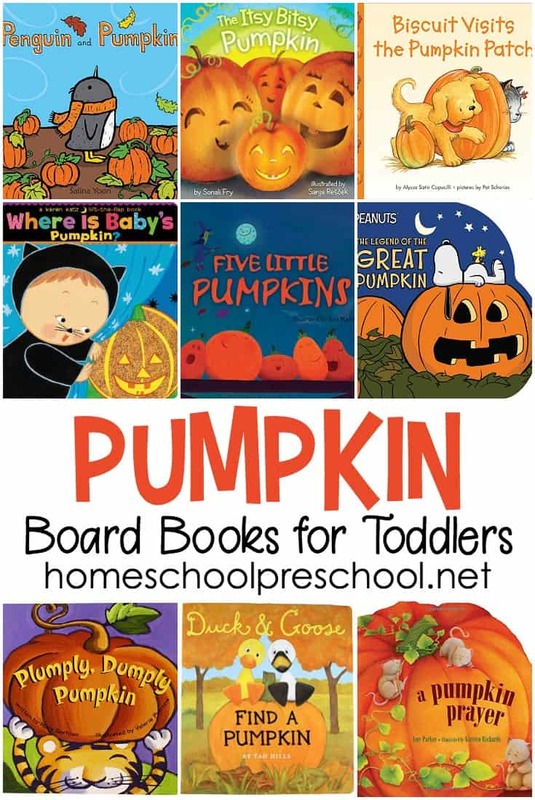 What is your favorite community helpers book to read with your preschoolers?